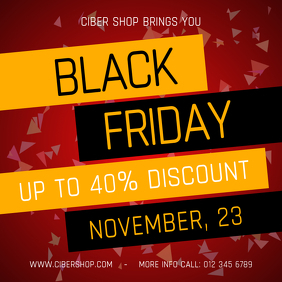 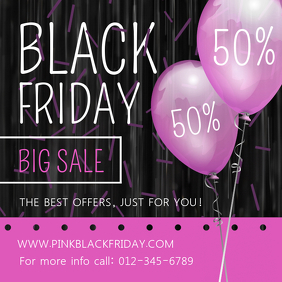 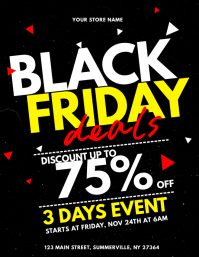 Create Black Friday Promotions In Minutes! 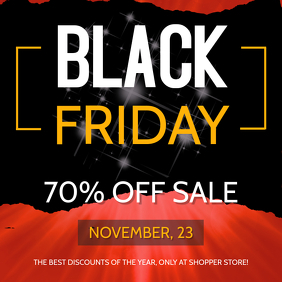 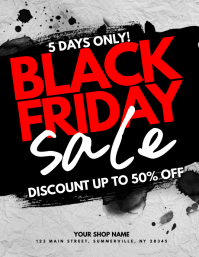 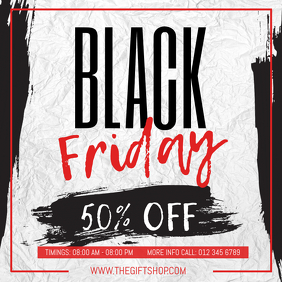 Hundreds of Black Friday Templates and Free Downloads. 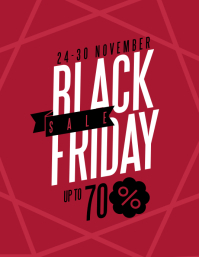 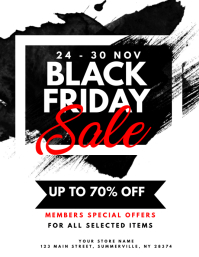 Announce your latest Black Friday deals, promotions and discounts with these high converting design templates! 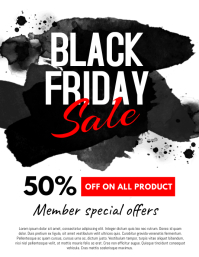 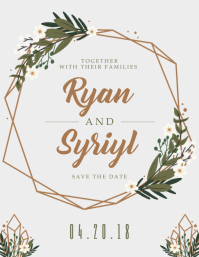 These easy-to-customize templates allow you to save time and effort whilst giving you an edge in branding your label!